If you’re in the market for a new camera, there are a couple that obviously stand out from the crowd. In recent years with the Alpha line, Sony has got a lot of traction in the market. 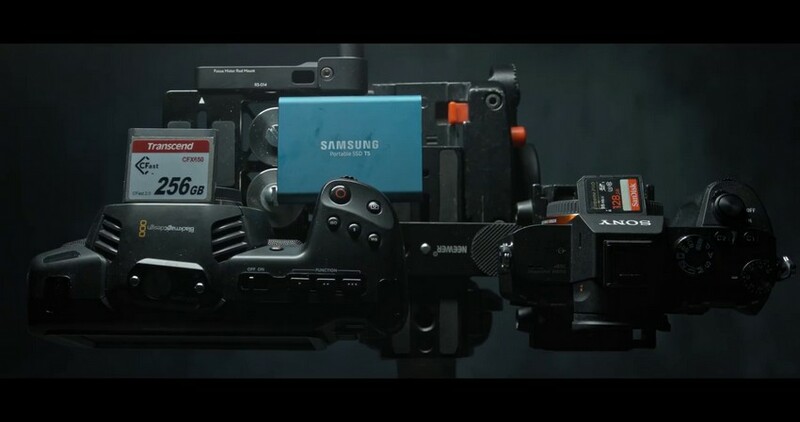 The mirrorless segment blossomed together with that A7III, and Blackmagic has been known for its disruptive approach to the market itself. Both the A7III and the Pocket 4K are of good value, having each its pros and cons, from price point to sensor size and so on. 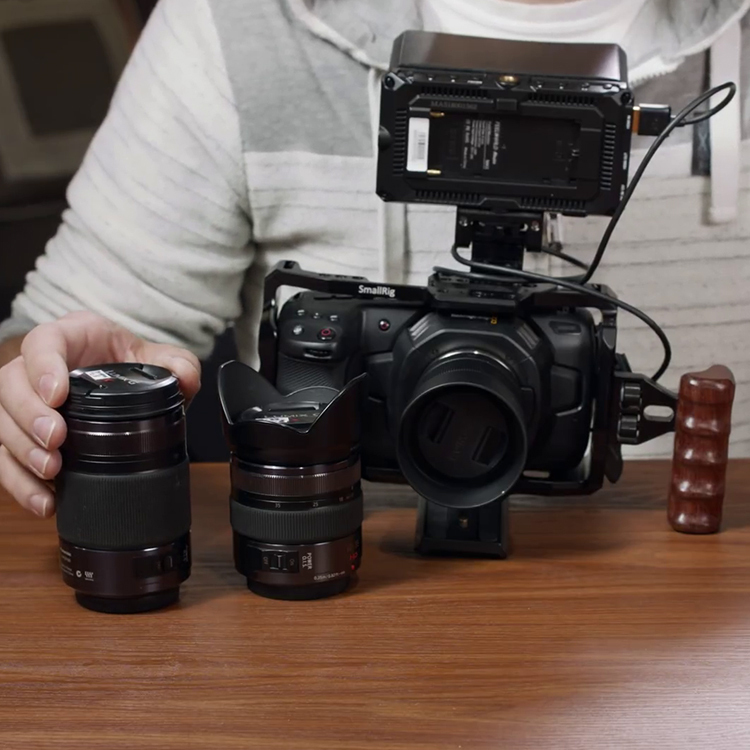 So, if you’re considering one of those two cameras you cannot miss this side to side comparison by JSFILMZ. On paper this seems like a lost battle to the Pocket as the Sony A7III, in fact, has 14 stops (someone says even 15 stops) of dynamic range. 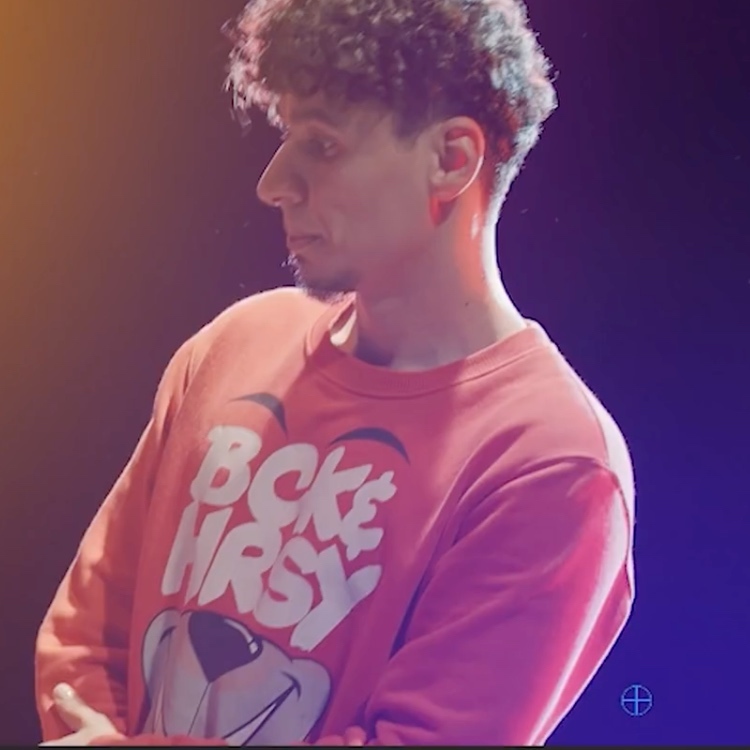 That may be real on the press sheets, or in a test made in perfect conditions, but the impression we get in the real world is that the shorter range in the Pocket has a better recovery once in DaVinci Resolve where we it’s possible to get 5 stops of exposure back, thus giving this round to the Pocket. 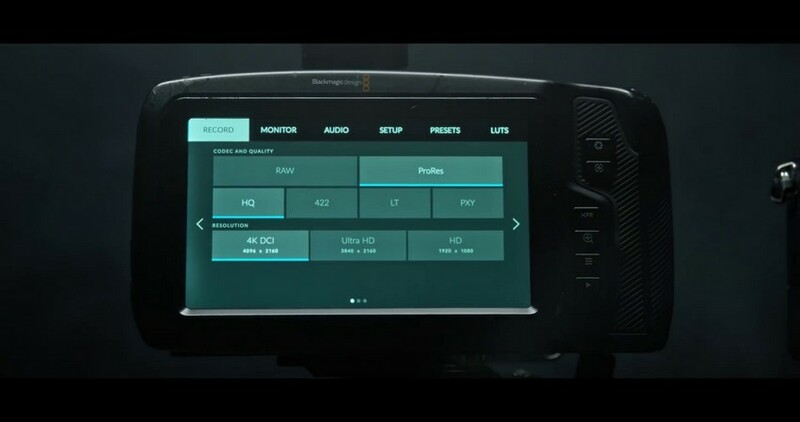 The Blackmagic Pocket 4K has a nice variety of codecs in camera. The range goes from the newly added Blackmagic Raw to a nice range of edit-friendly ProRes files. 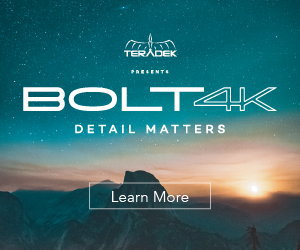 It’s not clear why the A7SIII sticks to the H264 100Mbs file that is common to almost the entirety of Sony’s lineup. it seems it would be time for Sony to move past it and offer some other options, but as it is we have to give this round to the Pocket. On the slow-mo side of things, there is a noticeable lack of competition. The Sony offers no option in 4K to record high frame rates, so for lack of opponent this round goes to the Pocket 4K. The A7III is a small camera, probably even smaller than the already compact Fuji XT3, and it should take the actual name of Pocket Camera since the new 4K version of Blackmagic’s camera will hardly fit into any pocket at all. The grip, the feeling of the A7sIII is by far better, the Pocket instead is light but plasticky and cannot stand a chance. This round goes to Sony. 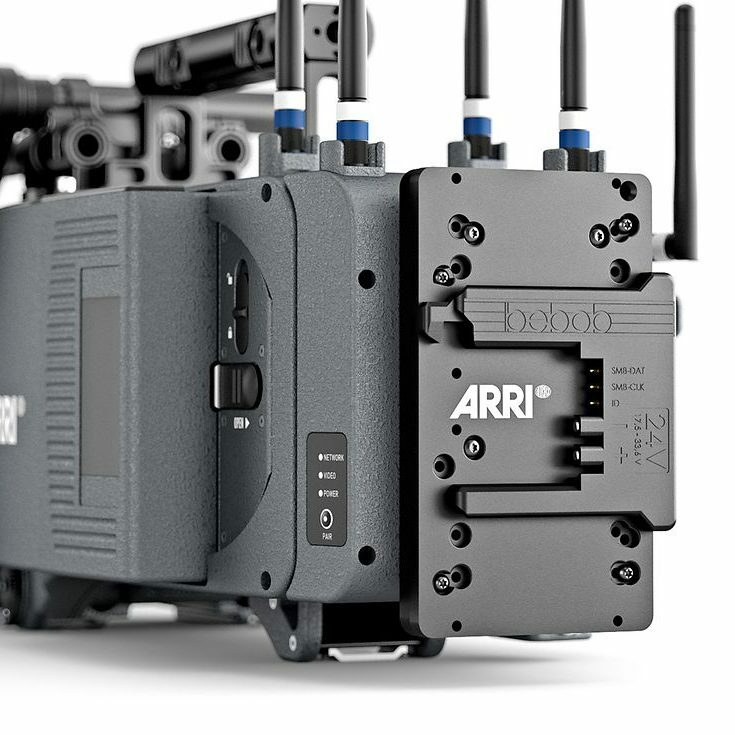 The recent firmware upgrade has addressed some flaws in battery management from Blackmagic’s camera, but it’s still far from being easy on batteries. Yes, obnoxious things like sudden shutdowns are gone, but the ease of the Sony in terms of energy consumption allows for far better battery life, so we can check another round to Sony. The number of recording options on the Pocket is crazy for a camera at that price point. It shares the SD with Sony but adds the much more robust albeit expensive CFast cards. Where it really shines, though, is in the ability to record through USB-C directly on SSD, allowing for a ton of storage at a fraction of the price. The A7III has a quite small screen and it can get quite packed there, while the huge 5″ screen on the Pocket is a beauty to see. Both of them suffer in direct sunlight, and the Pocket has also a fixed screen, meaning that if you have to shoot very high or very low, you’ll benefit from an external monitor to frame your composition. That said the bigger real estate still takes the win. 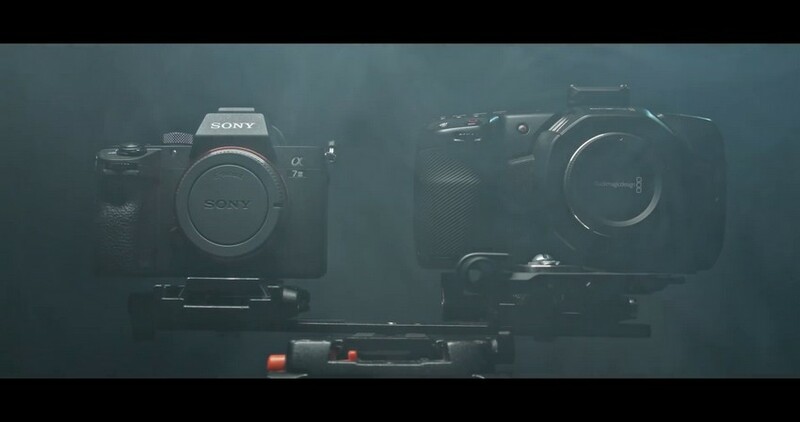 Both the cameras have their reason to be in this comparison, but in the end, it’s a matter of what you are going to do with them. The Sony is unbeatable if you care for a low light run and gun situations, the Pocket instead is a perfect choice if you care for an extremely high-quality file and grading a look to its finest detail. For this price point it’s an unbelievably cinematic camera, a perfect tool for a beginner cinematographer, and as such it wins this battle.